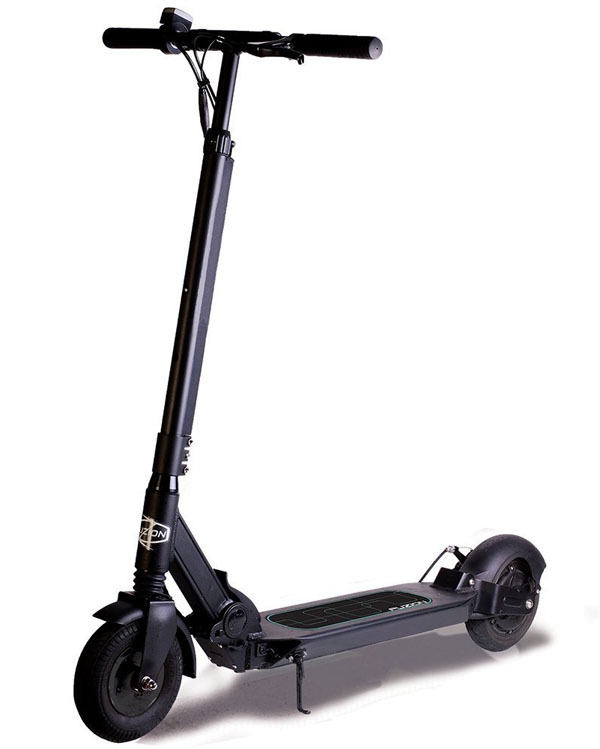 The V-1000 fusion has the same foldable kick-scooter style that Razor made famous in the 90s, but unlike scooters of the past, the V-1000 is in a class of its own. 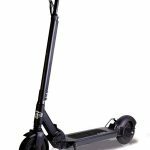 Priced at over a grand, it may be the fanciest kick scooter that money can buy. The V-1000 is no humble commuter. The scooter will hit 18 miles per hour, and when you’re on a standing kick scooter that’s quite a rush! The V-1000 has a high-quality brushless 500W motor and an 8ah battery, full suspension front and back, and a disc brake on the rear wheel, which is also where the drive is. Maximum rider weight is 250 pounds and the range is 15 miles. Everything from the tires to the foldable aircraft aluminum frame is uprated on this very premium scooter, making it an object of beauty.